There is probably a problem with your data. These problems are most likely caused by mismatched double quotation marks in a mail merge data source document. If Microsoft encounters a problem during the Mail Merge it will stop. It's usually very easy to solve the issue. Follow the steps in this help article. Still unable to send a complete Mail Merge? OK why don`t we try this Test? Click this Csv contacts file. Download it by clicking the arrow icon. Now open Outlook and click File , then Import/Export. After that you`ll see these options. Select Import from another program or file. Now click Comma Seperated Values and then Next. Now try a new mail merge using these newly added test contacts. 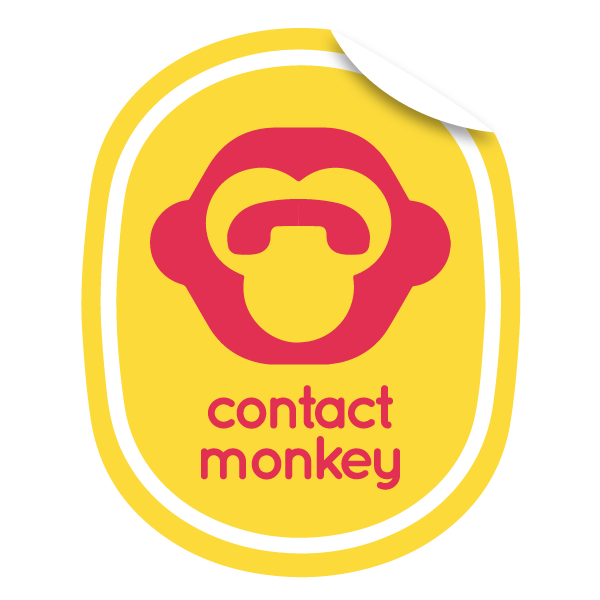 If it is successfully tracked it means Mail Merge is working perfectly with ContactMonkey.